Options with R & D facilities. Startups receive all support and facilities. 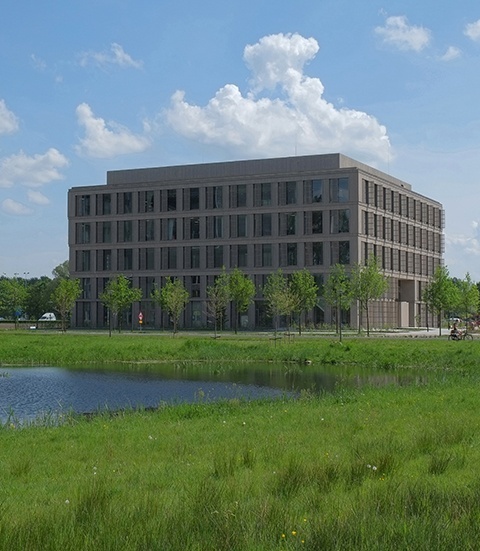 Want to know more about the rental options at Wageningen Campus? Wageningen Campus is located between Utrecht and the Arnhem-Nijmegen region. It is the ideal location for researchers, entrepreneurs and education on the topic of nutrition, food production and health. 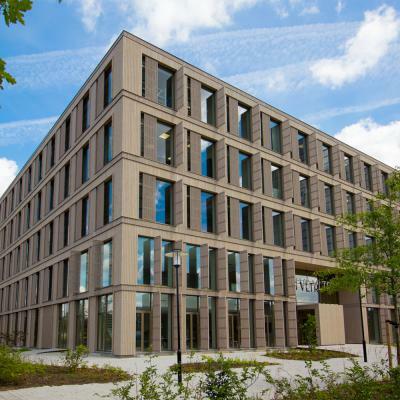 The vision of Wageningen Campus is aimed at attracting and retaining large businesses that left their mark on the knowledge domain of Wageningen University & Research (Agro, Food and Bio based). The leading position of Wageningen UR in Europe strongly contributes to this goal. This vision is successfully executed by creating an ideal business climate. 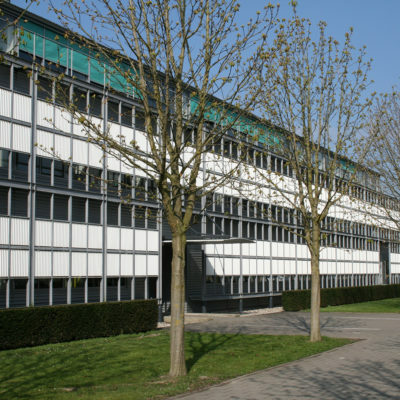 Wageningen Campus houses over 200 businesses in total, including unique businesses like CSK, Yili, FrieslandCampina, Eurofins and Unilever. 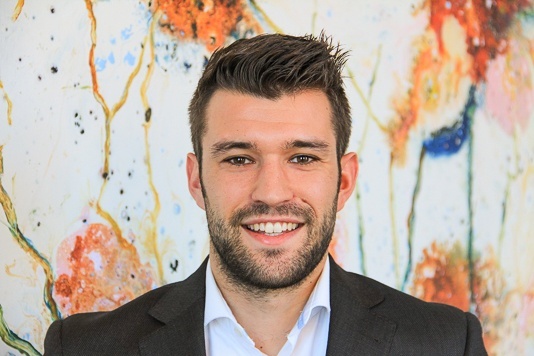 12,000 students from over 100 countries are active on Wageningen Campus, in addition to the 7,000 employees from Wageningen UR and the businesses. 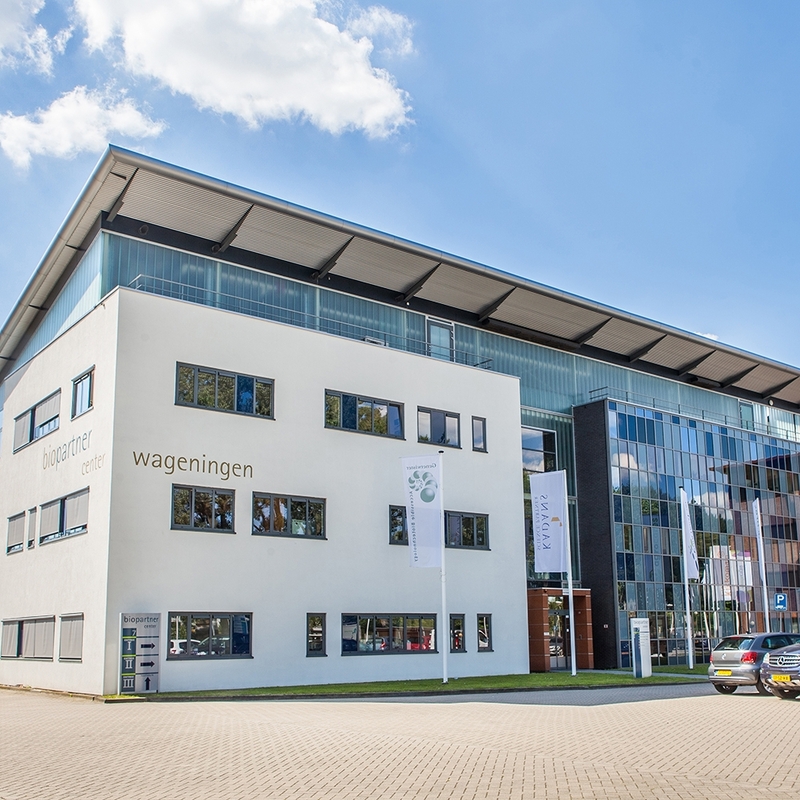 Wageningen Campus reaches all over Wageningen. 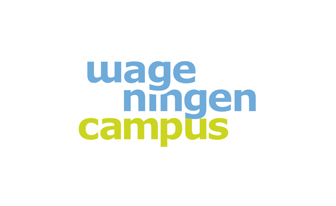 There are various locations within Wageningen and each location has its own identity. The knowledge institutes are located nearby the university, as well as businesses that maintain a strong relationship with the university. In other areas of Wageningen, the link with the university is also present, though not necessarily physically. The university campus provides space for businesses to build their own buildings, but housing in a multi-tenant building is also an option. A multi-tenant building provides a business climate in which sharing of knowledge and transparency are key, like in Plus Ultra. The Business & Science Park Wageningen (BSPW) is a location specifically for businesses in Life Sciences, Health and Food. Their own business association stimulates and promotes contact and collaboration between businesses and entrepreneurs. The BSPW is an outstanding place for growing knowledge-intensive businesses thanks to the availability of the Wageningen UR network. 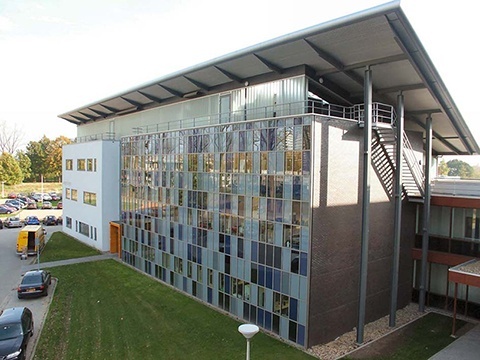 Kadans Science Partner connects both parts of the campus with locations, facilities and support on both the university campus and the BSPW. 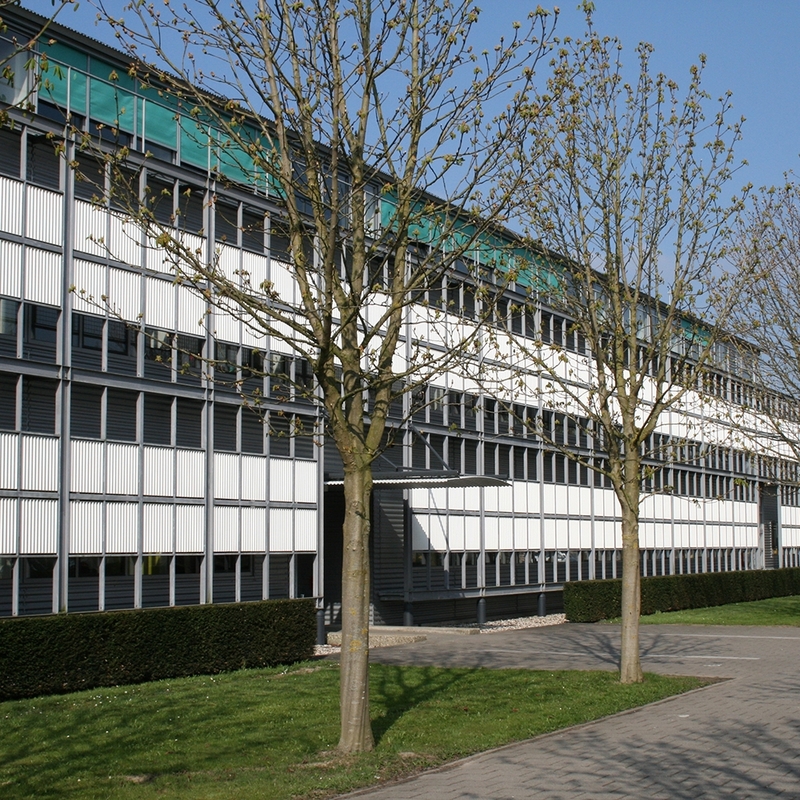 In addition to business locations and shared (research) facilities, Wageningen Campus also provides other facilities. Campus Plaza houses over 400 students, a restaurant and a grocery store. Because of this, the campus is also a very active environment during the evening and forms a connection between the university and the city. The campus is very spacious, with loads of greenery and open space, to stimulate meetings between people. The campus strives for a high level of sustainability, aiming to reach 80% climate-neutrality in 2030. Both locations of Wageningen Campus are easy to reach by public transportation. Train station Ede-Wageningen is easy to reach from anywhere in the country and various buses provide the opportunity to quickly reach the university campus and BSPW. Both locations provide plenty of parking spaces, directly adjacent to or nearby the buildings. The Wageningen Campus has separate bike lanes that connect all buildings, the university campus and the BSPW.